We're a family company with a straightforward vision. Charity Towing and Recovery is comprised of ultra talented and experienced tow operators and office personnel. 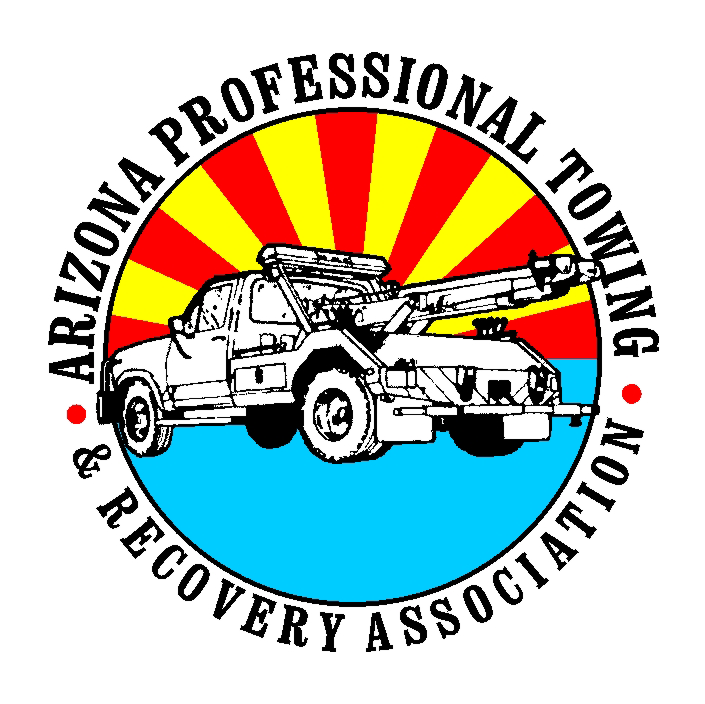 Our company wants to bring the highest quality of towing services to Phoenix and its surrounding areas. How long have you worked at Charity Towing and Recovery and what are your main responsibilities? I have been in the towing profession since 1989. I have worked for Charity Towing since it opened. My responsibilities cover all of the day to day operations. What’s your favorite type of food? My favorite food is a juicy steak. What kind of music do you listen to? I like all kinds of music. What is your dream car? My dream car is a Hummer H1. What do you like to do for fun? For fun I like to go boating and quading. What is your favorite movie? My favorite movie is the God Father. If you could meet anyone, dead or alive, who would it be? If I could meet anyone, it would be Warren Buffett. How long have you worked at Charity Towing and Recovery and what are your main responsibilities? I have been in the towing business for 4 years. I have been with Charity Towing since the beginning. My main responsibility is to keep the business financially healthy. What’s your favorite type of food? My favorite type of food is Mexican and anything exotic. What kind of music do you listen to? My favorite music is Christian Rock and Country. What is your dream car? My dream car is a Range Rover. What do you like to do for fun? For fun, I like to travel. What is your favorite movie? My favorite movie is Bridgette Jones Diary. If you could meet anyone, dead or alive, who would it be? If I could meet anyone, it would be Rachel Carson. How long have you worked at Charity Towing and Recovery and what are your main responsibilities? I am new to the Charity Towing family. I have been here since July, 2015, and I’m all about the paperwork. No job is complete until the paperwork is finished! I have been shuffling papers for over 30 years, and I’m really enjoying learning all of the ins and outs of the towing industry. What’s your favorite type of food? My favorite food is picnic food. I love picnics! What kind of music do you listen to? I don’t have a favorite type of music. I enjoy almost all of it. What is your favorite movie? My favorite type of movie is one with a feel good ending. If you could meet anyone, dead or alive, who would it be? If I could meet anyone, dead or alive, it would be Ghandi. How long have you worked at Charity Towing and Recovery and what are your main responsibilities? 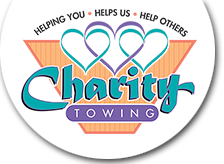 I’ve worked with Charity Towing since it opened and I’ve been in the industry for 13 years. What’s your favorite type of food? My favorite food is tacos — any kind of tacos! What kind of music do you listen to? I like music with a beat. What do you like to do for fun? For fun, I like to beat my kids at sports!! What is your favorite movie? My favorite movie is Price of Glory. If you could meet anyone, dead or alive, who would it be? If I could meet anyone, dead or alive, it would be Marilyn Monroe. How long have you worked at Charity Towing and Recovery and what are your main responsibilities? I’ve worked for Charity Towing for 4 years and I have been in this profession for 26 years. What’s your favorite type of food? My favorite food is steak. What kind of music do you listen to? My favorite music is country rock. What do you like to do for fun? For fun, I like to spend time with my family. What is your favorite movie? My favorite movie is A Man Called Horse. If you could meet anyone, dead or alive, who would it be? If I could meet anyone, dead or alive, it would be Richard Petty. p>How long have you worked at Charity Towing and Recovery and what are your main responsibilities? I have been in the towing profession since 1989. I have worked for Charity Towing since it opened. My responsibilities cover all of the day to day operations. What is your favorite movie? My favorite type of move is one with a feel good ending.